❝ Martin Luther King Jr. and Malcolm X met only once. On March 26, 1964, the two black leaders were on Capitol Hill, attending Senate debate on the Civil Rights Act of 1964. ❝ King was stepping out of a news conference, when Malcolm X, dressed in an elegant black overcoat and wearing his signature horn-rimmed glasses, greeted him. ❝ The exchange would last only a minute, but the photo remains a haunting reminder of what was lost. 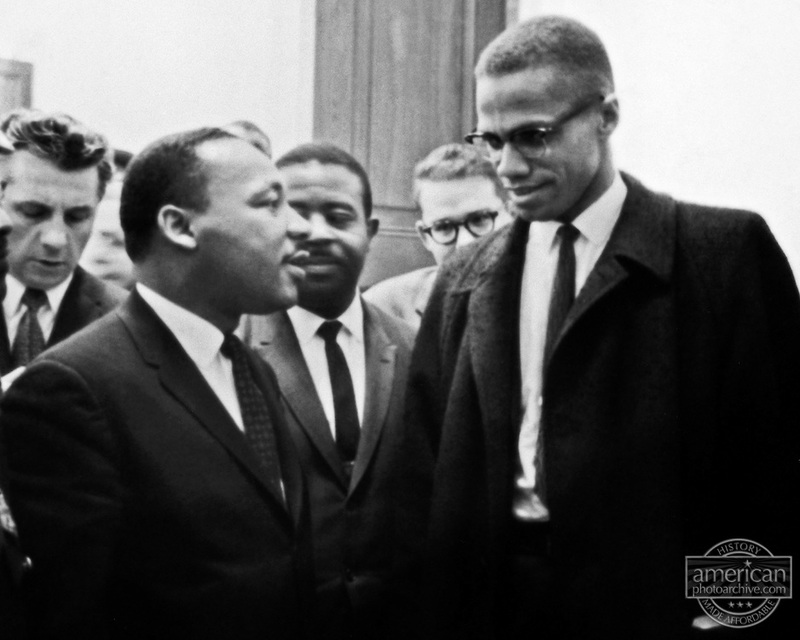 They would never meet again before each was assassinated, first Malcolm X and then King. I met each of these men. Briefly. Once each. BITD, when I still was a performing artist, I opened for Dr. King on a street corner in the West Side of Chicago. !2-string guitar and all, it was a sunny day in reality and metaphor. MLKjr had come to Chicago to join the fight to end institutional racism, segregated schools in Chicago. Joining Al Raby. Confronting Mayor Daley and part of the racist wing of the Democratic Party. The summer of 1965. I met Malcolm on another street corner. In 1958 in Harlem. He stood on a step ladder addressing a crowd of a hundred or so. Near Lewis Michaux’s African National Memorial Bookstore. A frequent use for that street corner. I’d taken the A Train to Harlem with my closest friend then. A young Black man working as medical intern for a homebound physician. I was working as a technician in a corporate research lab. We met at night school – both trying to get degrees somehow that might put us in line for better paying work. Both trying to learn more about the nation around us. The racism that chained us together. Malcolm saw us on the edge of the crowd. And after his speech he came over and asked why we were together. And though his meet was obviously focussed on my friend Daniel, he praised our seeking knowledge, together or separately. 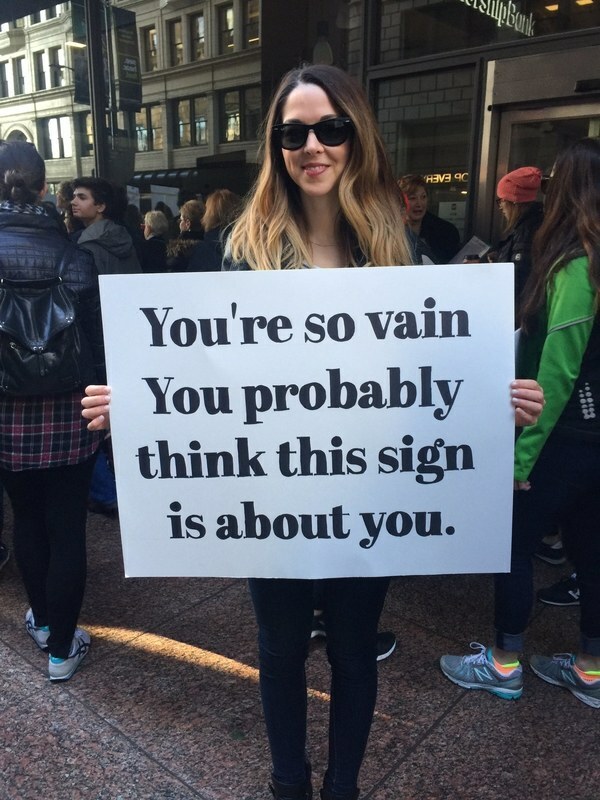 Encouraging us. Both were dead, assassinated within a decade. I’m in awe of the things you have done in your life, Mr Eiderd, Bravo.